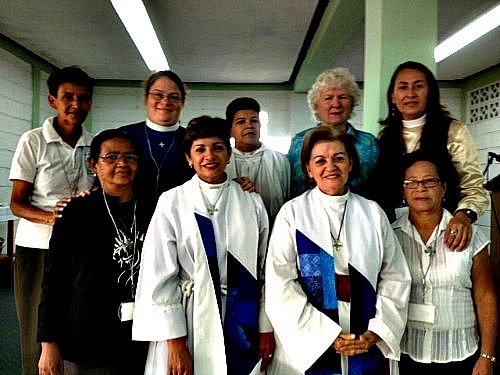 Honduras - The Order of the Daughters of the King, Inc. In 1996, Linda Smoak introduced The Order to Honduras. Since then, chapters have been formed by the Rev. Connie Sanchez, the Rev. Maria Consuelo Cartagena, Diana Frade, Jeannie Loving and other Daughters. In 2012, the first National Assembly was held at Iglesia Cristo Redentor in Tegucigalpa. "En esto conoceran todos que sois mis discipulos si tuviereis amor los unos con los otros." Seven Daughters from Church of the Epiphany, Richardson TX traveled to Azacualpa and had the great joy of meeting with 8 Hijas del Rey sisters there. The US and Honduras Daughters shared powerful prayer times during the week-long visit, including a 4-day meditation study of Jesus Calling. Kathy Paulo was joined by two other Province III Daughters and Pastor Randall Frenz on a trip to Danli. Together, the US and Honduran Daughters assembled more than 200 maternity kits and delivered them to public health clinics. At one clinic the doctor in charge clapped his hands and said it was so wonderful it gave him goosebumps! The Daughters prayed with the new mothers when they delivered the maternity kits. 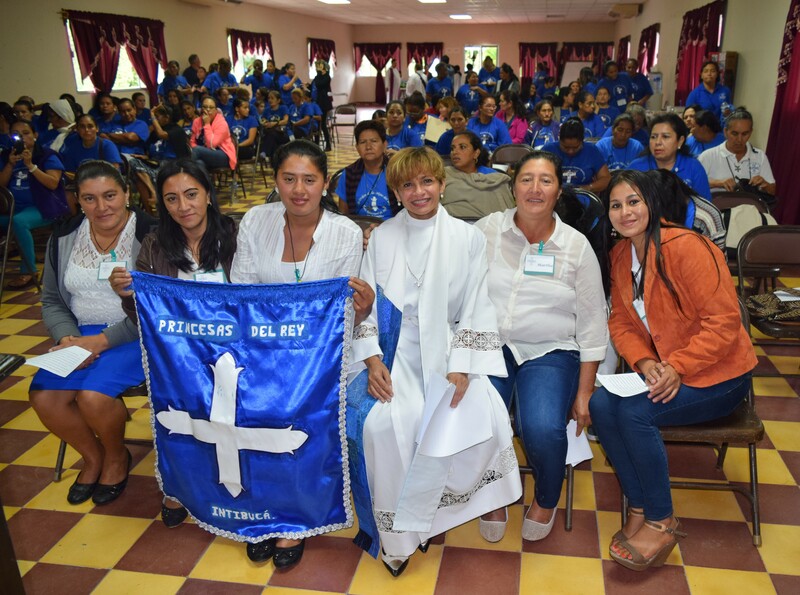 The Province III Daughters also organized a quiet day and were present for the institution of the new Cristo Rey Chapter, and the admission of 9 new Daughters. Members of the Cristo Rey and Ruth Chapters are pictured here with the visiting Province III Daughters and Missionary Jeannie Loving. Pastor Randall Frenz accompanied the Province III team. He is shown here giving a cross to one of the new Daughters. 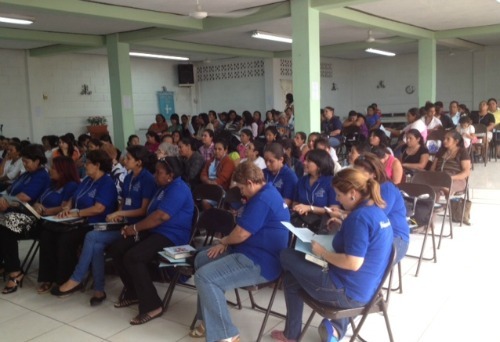 was held in December 2013.
to the retreat held in the northern part of Honduras.